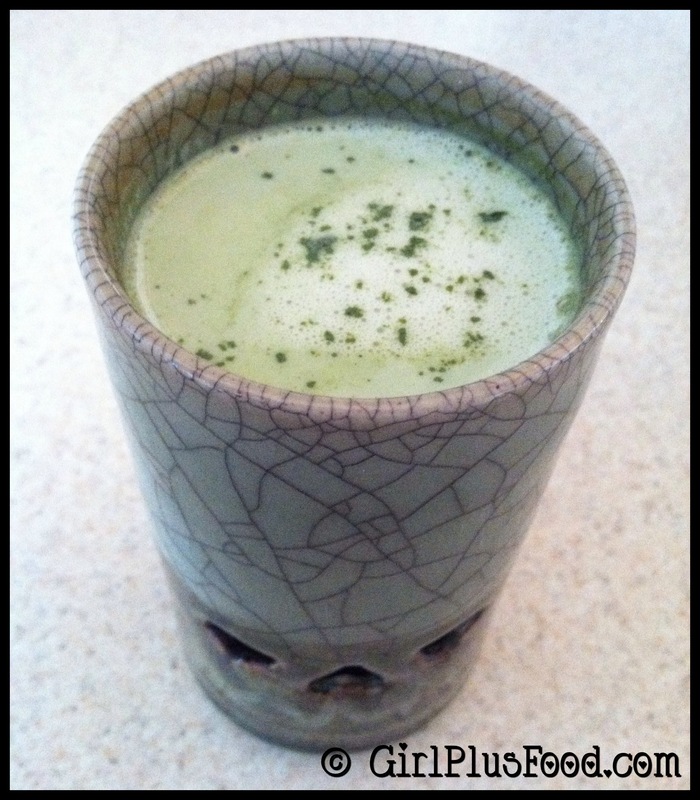 Sift green tea powder into a cup so there are no lumps in the powder. Add hot water and whisk until powder is completely dissolved. In a small saucepan, heat milk and sugar over medium heat until small bubbles begin to appear around the edges. Do not bring the milk to full boil. Turn off the heat. Add hot milk in the cup containing dissolved green tea, and dust with green tea powder.